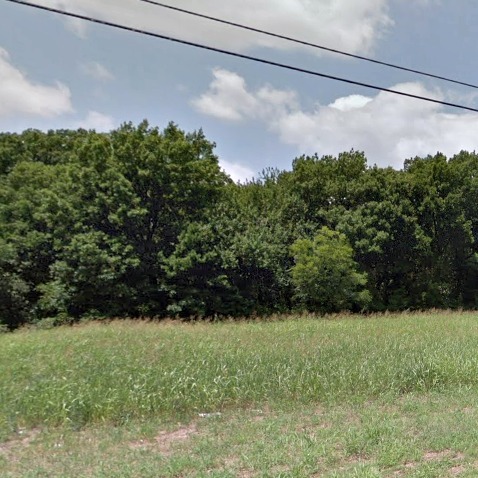 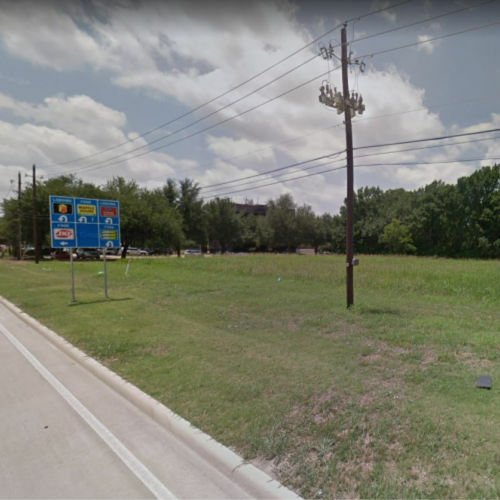 A great investment tract located in a well-established area on the access road of Hwy 75 just North of Virginia Parkway. 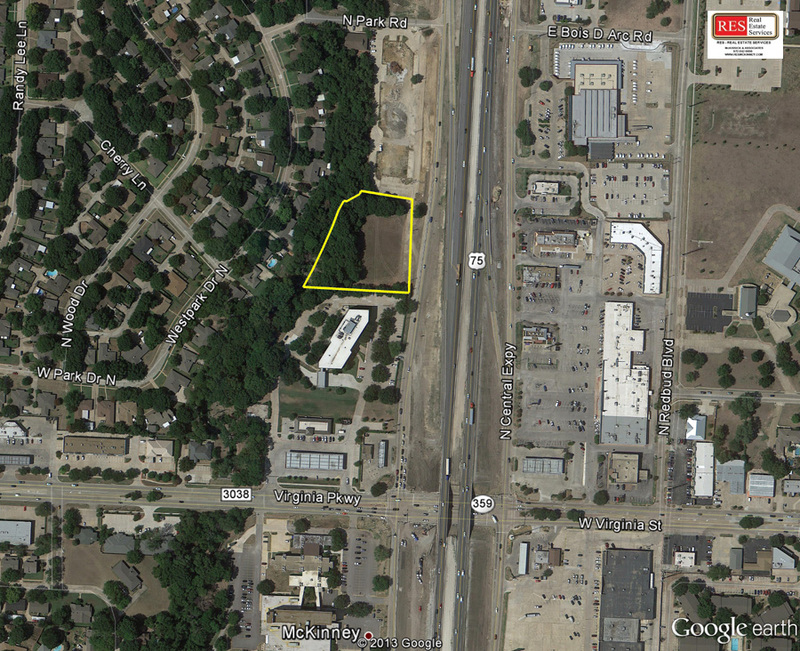 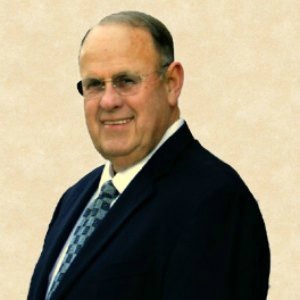 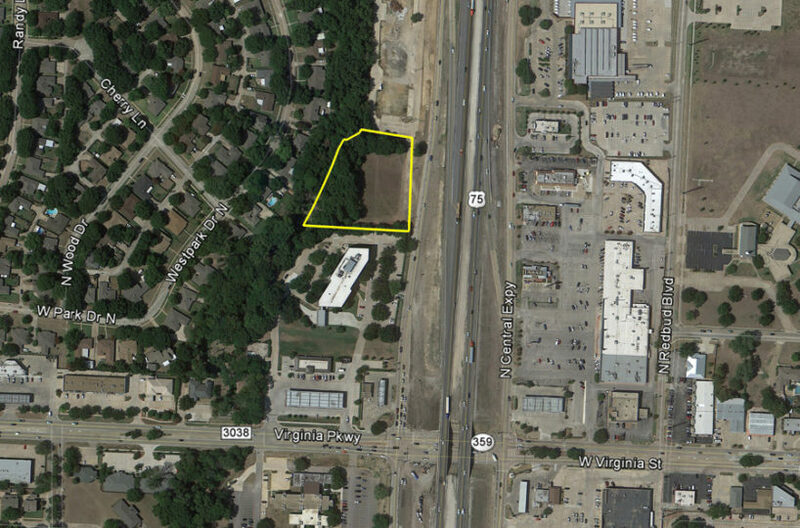 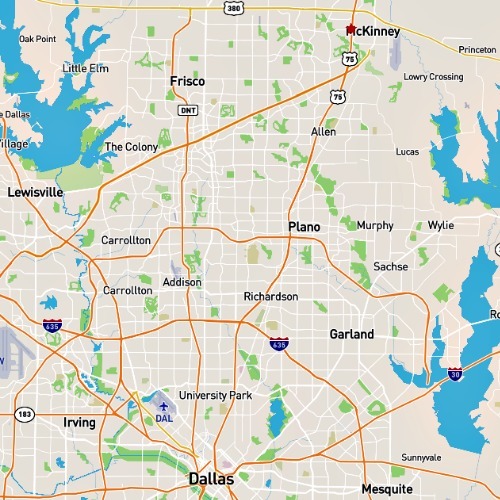 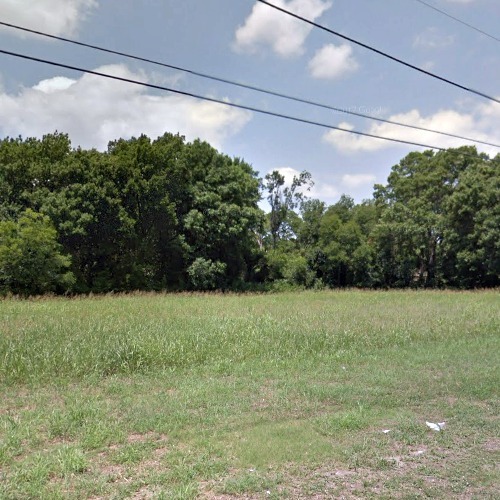 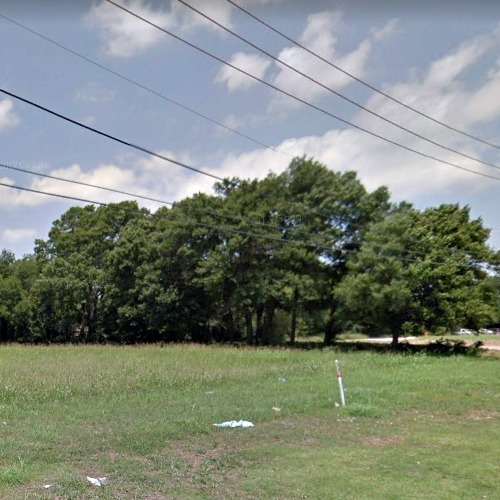 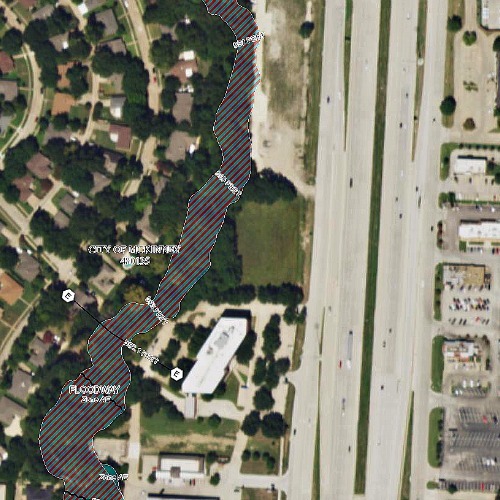 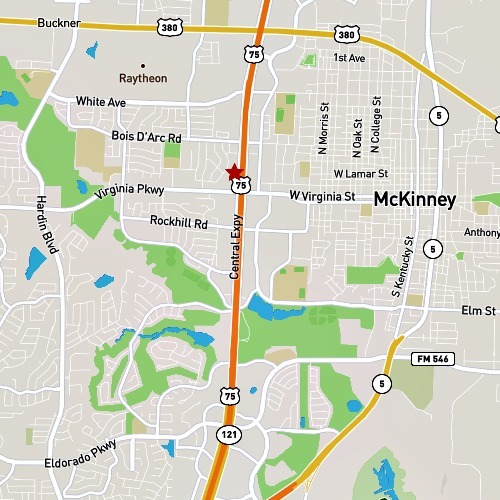 This 2-acre tract is in a high growth and traffic area in the city of McKinney. 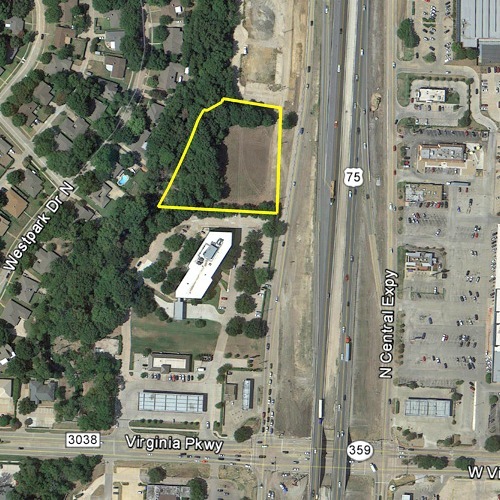 This property is zoned Commercial according to the McKinney Comprehensive Plan.